STEEM Price Response to Recent Dramatic Rewards Hard Fork is PositivesteemCreated with Sketch. The most recent STEEM Hard Fork or HF19 as most call it on it here on Steemit was a dramatic one at that. Rewards and voting were drastically changed to create a more linear rewards system that would more evenly distribute potential influence over Steemit content. Usually at time of great change in a core attribute of a system or platform the public/users/investors involved react quite quickly and aggressively. Especially when it comes to the price of that platforms currency, in the case STEEM. Although the price has officially gone down about 10% since HF19, the price fluctuation has been overall very quite. This in my mind is an extremely positive outcome to a rather over the top happening. Investors or users (one being the same in most cases) did not panic nor did they over indulge in creating a possible bubble which would have had the potential for a major drop. So don't let those nay sayers give you doubt by going on and on about dips and loses. 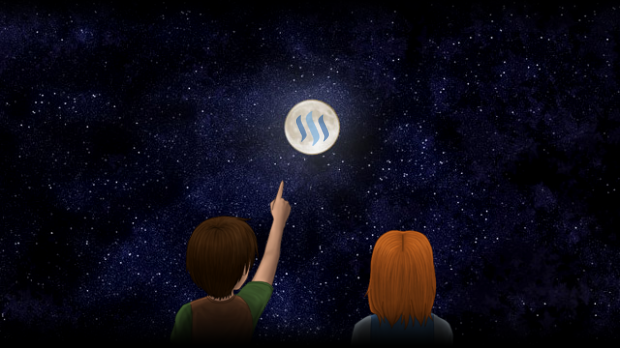 Look at the positive and start to believe (as most already do here) that STEEM will survive the long journey and thrive To The Moon Baby! Glad to see that the hardfork was successful, and that the world hasn't come to an and. I think overall the new voting rules are positive (less influence by whales, each vote is more precious) and will result in a better Steemit for all. As for the price dip, for me that is an opportunity to buy! Completely Agree on both statements and I think most seem to be in agreement, or else we would have seen a real price crash. @jimjam1210 thank you for the high praise, I wouldn't consider this an Amazing post by any means but it gets my point across and is legible (to my knowledge haha). Have a great day as well. I good day to you as well iz. Thank you, I know many have been worried about this. Good topic. Good observation. 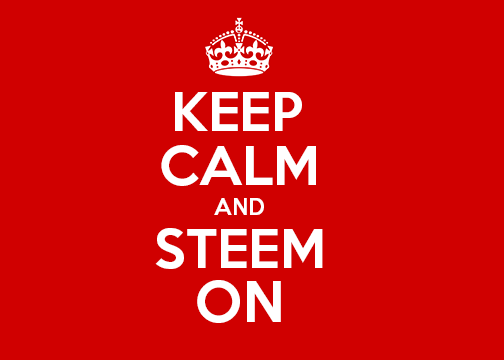 Personally, I'm just going to Steem on. When new users will feel that voting is making a difference, people will be more active. Even 0.01$ is something, right from the start. I was not expecting this after the HF19, I am pleased!